Rosecard patterns by Villa Rosa Designs have become one of the shop's favorite pattern lines. 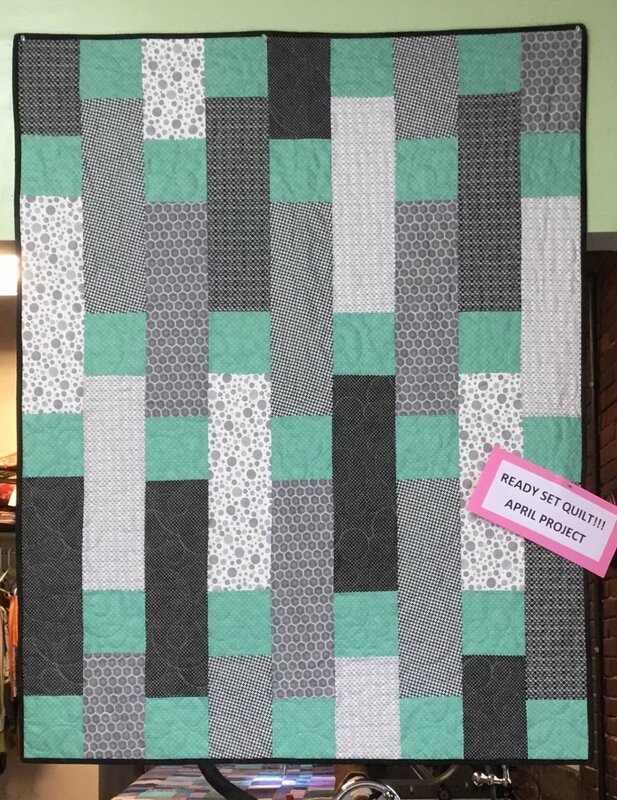 Beginning in March we will be offering a new monthly all day class featuring a Villa Rosa quilt pattern.This will be a great class for all skill levels!! Each month participants will stop by the shop to choose their fabrics, we will cut your quilt kit, so when you come to class your personalized quilt kit will be ready to sew. You should be able to complete your quilt top in class. We are offering an all day Wednesday or saturday session. The class fee will include lunch. Requirements: April Project is the Villa Rosa Quilt called Gold Meta. You will need to stop by the shop at least a week before class to chose your quilt fabrics so we can cut your kit. Sewing machine, basic sewing and rotary cutting supplies.